Pastor Martinho Sander accepted our call in 2003. Twenty-five years earlier, under the guidance of Reverend Emeritus Wallace Oswald he served his vicarage here! Following his internship, he returned to Brazil and graduated in 1983. He accepted a call to Mt. Calvary in Milwaukee, where he served for thirteen years. 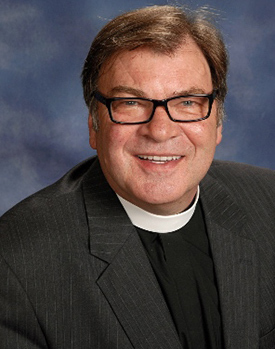 Following which he served seven years at Good Shepherd in Sheboygan before returning to New Berlin. Pastor and his wife Joan, were married at Blessed Savior in 1980 and they have been blessed with three children; Magdalena, Christof and Emily. Miss Leinss graduated from Concordia University Wisconsin with a Bachelor’s degree in Early Childhood Education and a minor in athletic coaching. Miss Leinss has been director and teacher at Blessed Savior for one year. 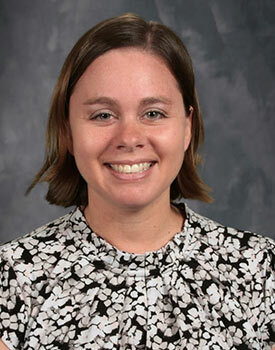 She has 13 years of experience at teacher, director, principle, and admissions director under her belt. 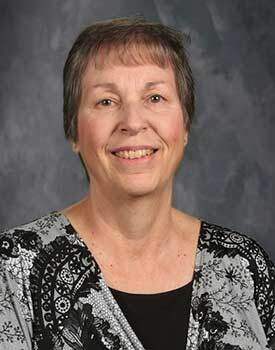 Miss Leinss has attended Lutheran schools all her life and greatly believes in the benefit that they can offer a student. She enjoys teaching and working with her students in experiencing the world that God created and sharing with her students the love of Jesus! Ann is the 3K teacher. 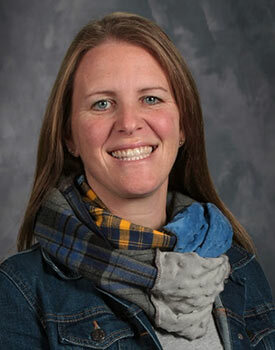 She earned a Bachelor of Science degree in Elementary Education and Early Childhood Education from Marian University. 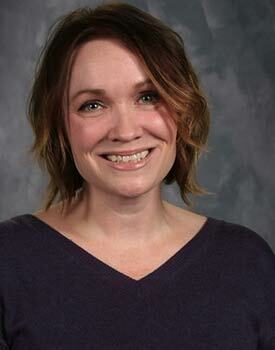 She has her Masters Degree in Early Childhood Education from UW-Whitewater. Ann has been teaching here since 1997. She had taught in the 4K program for 10 years before becoming the lead teacher for 3K. She loves teaching little ones about Jesus and helping students develop positive self concepts. Ann’s classroom is a very warm and nurturing experience for a child’s first school experience. Shannon is a teacher in the Extended Day 4K classroom. She earned a Bachelor of Science degree in Psychology from UW-Stevens Point and her Master of Arts in Teaching degree at Cardinal Stritch University. She is certified to teach from pre-kindergarten through sixth grade. Shannon has been teaching here since 2007. She also has experience with in-home therapy for children with autism. She lives in Waukesha with her husband and three daughters, Peyton, Brea and Delaney. Shannon’s favorite part of teaching 4K is watching how much the children progress and learn from the beginning of the year to the end, and seeing the excitement in their eyes with each new discovery! Mara started out at Blessed Savior by enrolling her daughter in our 3K program in 2014 and like it here so much, that she joined our team as a substitute and eventually as our 4K extended assistant in January of 2017. She enjoys working with children in all manners, but with her educational background in the Fine Arts, she truly loves to help them get a little messy working on their art projects! Mara is currently working on her Early Childhood certification. Outside of school, Mara enjoys spending time with her husband, two daughters, and their family dog, doing anything from playing games to fixing up their house. You can also find Mara here at Blessed Savior Sunday mornings attending church and teaching our youngest members in our early childhood Sunday School class. Elise is a Wauwatosa native with a Bachelor of Science degree from the University of WI-Milwaukee. She taught for 15 years in the 3K program in Scottsdale, AZ for Shepherd of the Desert Lutheran Church in the preschool. Elise recently located back to New Berlin, Wisconsin to be closer to family. She spends her spare time with her family; her son, daughter-in-law, and 3 grandchildren. Elise feels so blessed to be a part of the 3K program here at Blessed Savior. It is such a joy for her to be able to tell children about Jesus and to see them develop into wonderful human beings.